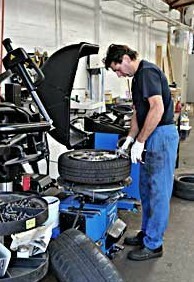 RAPID AUTO CENTRE provides high quality servicing and repairs at great prices. 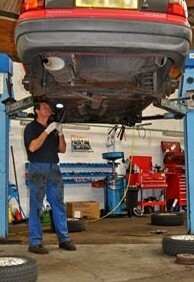 We are Ford specialists and our staff have many years experience in the motor trade. We pride ourselves on our fast, friendly and efficient service. Call in for a FREE check-up (All makes welcome), FREE Brake Check, FREE Visual Health Check under the car and under the bonnet - no obligation. Two-Year Guarantee on Exhausts, One-Year Guarantee on all other services. 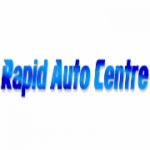 RAPID AUTO CENTRE is located on the corner of North Street and Church Road, Portslade, parallel to the A259 coast road (Wellington Road).